A breakdown of the different types of content you, and should, upload to LinkedIn. A few “deadly sins” that can kill your business on your LinkedIn. LinkedIn is a very misunderstood platform and, unfortunately, what you don’t know about it could be killing your business. Viveka von Rosen is the Co-Founder of Vengreso; the largest provider for full-spectrum digital sales transformation solutions. Known as the @LinkedInExpert, Viveka is also a bestselling author who has been featured by Forbes, Buzzfeed, INC., Entrepreneur, Selling Power, and Social Media Examiner. 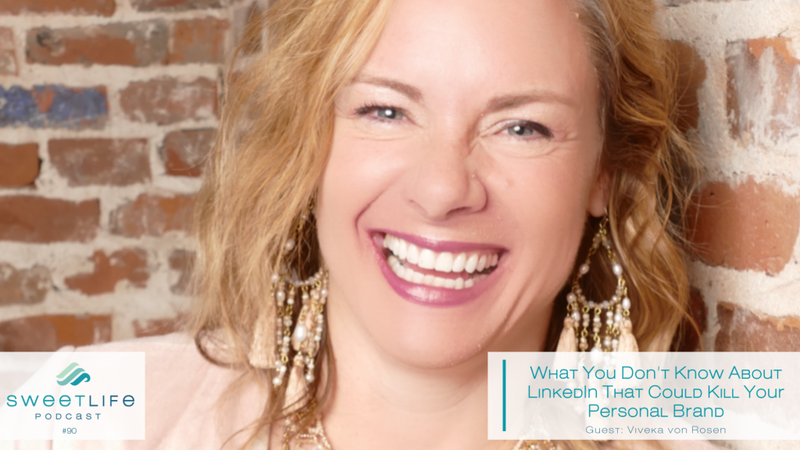 Viveka shares her expertise, and humor, with us in this jam-packed episode that will help you re-frame the way you think about and utilize LinkedIn.